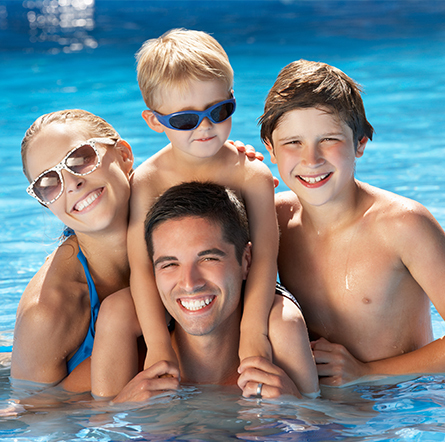 A family-owned business, Southern Pool Tec combines quality products, friendly service, and decades of experience to provide clients with expert pool services in Bainbridge, GA. We have experience with a wide variety of pools, from very affordable to high-end models. We treat each and every client with respect and follow up with them as soon as possible. Contact us today for your new pool!